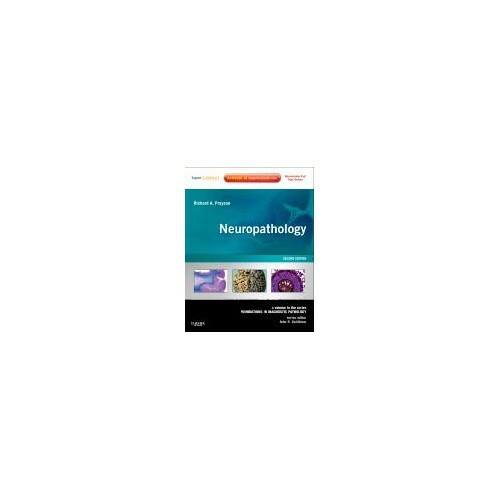 Neuropathology, a title in the Foundations in Diagnostic Pathology series, provides all of the latest and most essential information on neoplastic and non-neoplastic conditions of the central and peripheral nervous systems in a high-yield, easy-to-use format. 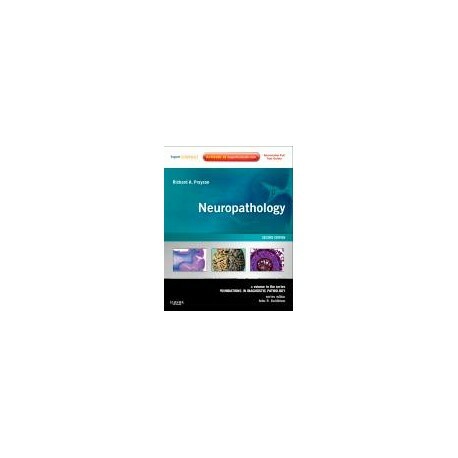 Renowned expert Richard A. Prayson, MD, along with a premier group of neuropathologists, provides unparalleled, expert guidance on the evaluation and diagnosis of a broad spectrum of neuropathic entities using morphologic, immunohistochemical, and molecular genetic techniques. The consistent, practical format with a wealth of illustrations, at-a-glance boxes, and tables, along with online access at www.expertconsult.com, make this title ideal for quick reference. Make optimal use of the latest approaches for diagnosing fat and air emboli, vascular diseases, trauma, congenital malformations, perinatal diseases and phacomatoses, demyelinating and dysmyelinating disorders, neurodegenerative diseases, infections, metabolic and toxic disorders, glial and non-glial tumors, skeletal muscle and peripheral nerve disorders, and more. Prepare for the future of neuropathology with a new information dedicated to neurotransmitters as they relate to diseases such as Parkinson's and the development of new drugs for these disorders. Apply the latest molecular diagnostic techniques to recognize tumor entities added to the most recent WHO classification of tumors of the central nervous system. Access the fully searchable text online at www.expertconsult.com, along with a downloadable image bank, illustrations, boxes, tables, and more.